All too often, many in the entertainment industry do not realise that their works and performances are capable of Intellectual Property protection. In fact, many authors, artists and entertainers miss taking the necessary steps to protect their valuable Intellectual Property rights. 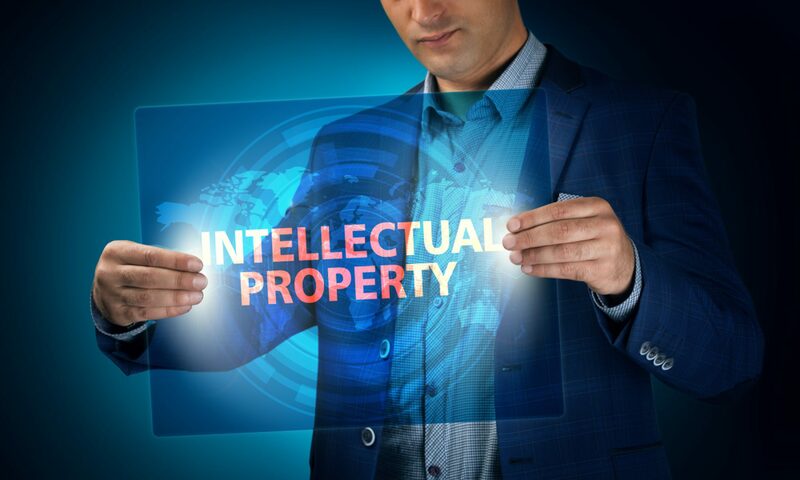 Intellectual Property, for those in the entertainment industry, can come in its various different manifestations, whether it is Copyright protection for literary, artistic and musical works to trade mark protection for musical jingles, slogans and gestures. TIERNEY IP has extensive expertise in advising the entertainment industry on the protection of intellectual property rights. Niall’s incisive awareness and understanding of the entertainment industry comes from his time working in-house for one of the world’s leading entertainment and broadcasting corporations. In the age of the Internet and the global marketplace famous personalities have become increasingly aware of how their image and identity (‘Image Right’) can be commercially used and exploited. TIERNEY IP can therefore also advise and assist personalities and/or their agents in how to protect and enforce their valuable image rights in Ireland and throughout the European Union.